Here at Inoreader we are always working hard to improve your experience. We are always fixing bugs and issues with priority, but in the mean time we are also developing new features and improving the current ones. Here are the most notable changes that are available since this week. Card view is very comfortable for feeds with lots of media, but for some feeds it’s not obvious if the article contains a video or a still image. That’s why we’ve added a handy icon at the top-left corner of the card to indicate if the article inside contains a video. By learning Inoreader’s powerful hotkeys, you can become a real RSS ninja. But remembering every hotkey is just not possible at once and sometimes it’s easier to have them somewhere off-screen, but still near you. That’s why we’ve added a handy new option to print them on paper. Use landscape orientation for best results. 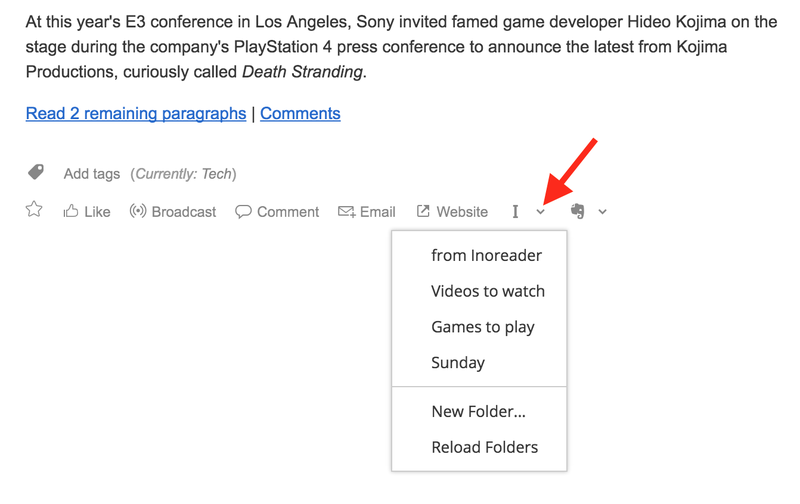 You can now choose a folder from your Instapaper account when saving articles there. 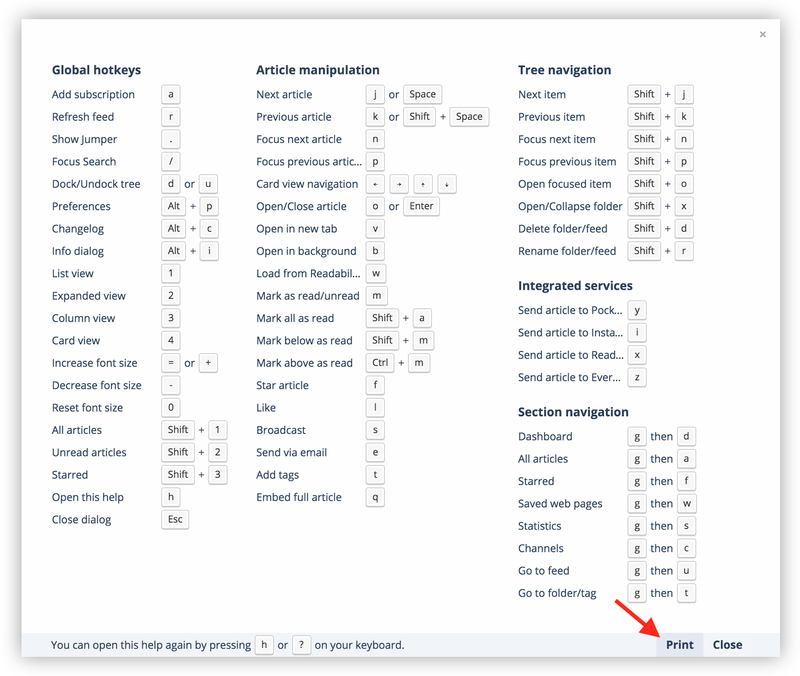 Just click the arrow icon and choose your Instapaper folder. You can also set a default folder that will be used when you click on the Instapaper icon by going to Preferences -> Integration. 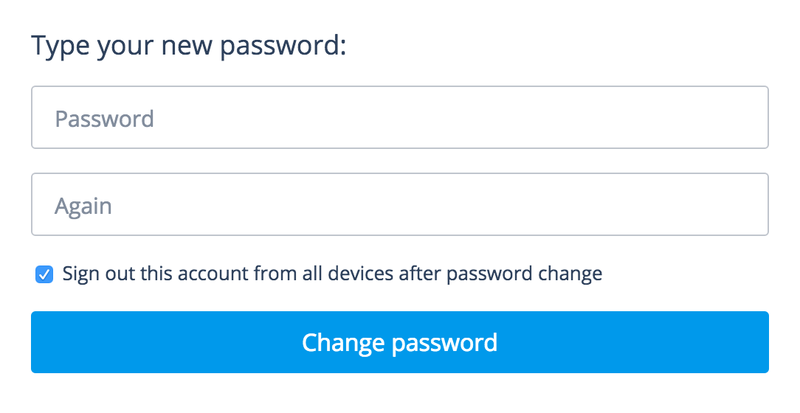 Security is as important as new features, so we took some time to add a new option (enabled by default) to sign off your account from all devices and services it has been signed on. You can optionally turn this off if you are sure that you (and only you) have access to those devices. 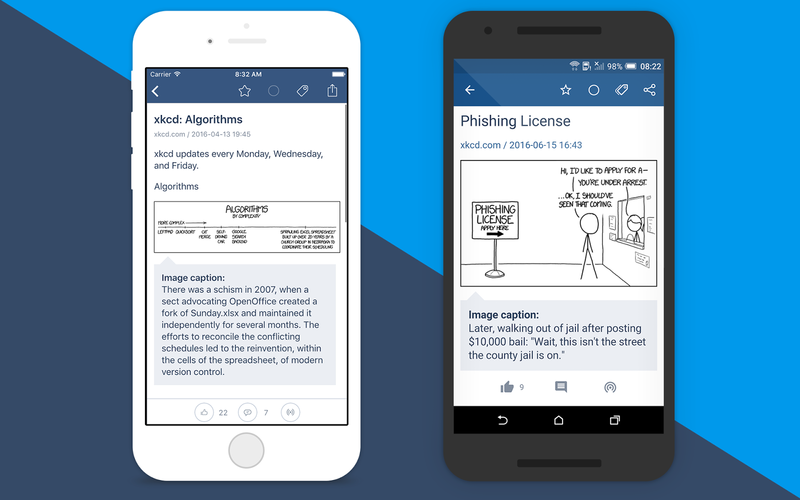 We’ve also updated our Android and iOS apps recently. iOS – we’ve added a new option to use the standard iOS sharing sheet if you prefer it. Note that this way you will not be able to sync with services like Pocket and Evernote through our backend. 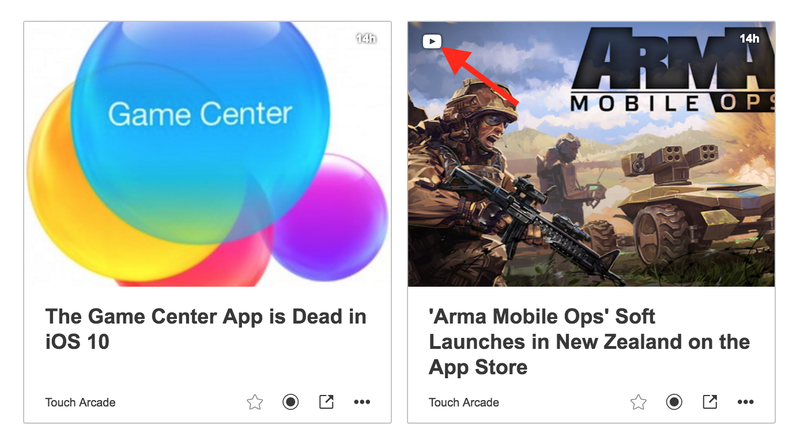 All mobile apps – article thumbnails in magazine view are now served through a global distribution network (CDN), so they should load faster than before. We are very grateful to have such active community. Most of those features were suggested and discussed in our forums, Twitter and other channels. 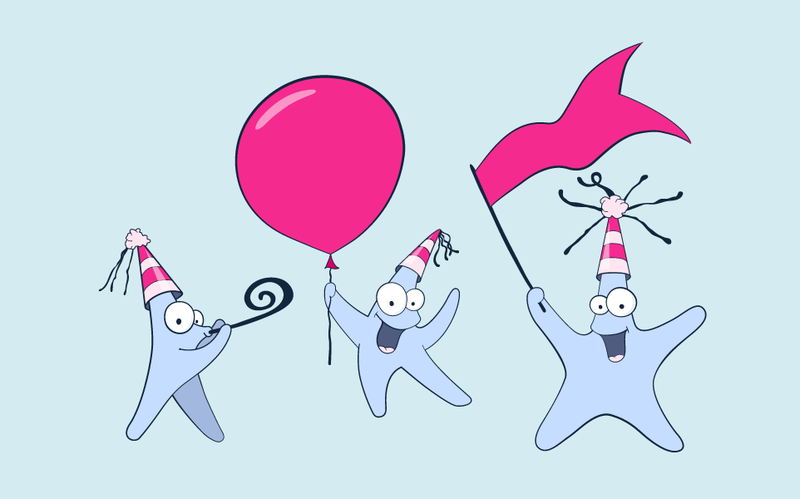 You are always welcome to share your feedback and help us shape the future of Inoreader!